View our latest available home listings! Manufactured homes that are available right now. We work directly with the factory to build your new home. Thinking about purchasing a new manufactured home? Or curious if a manufactured home is right for you? You’ve come to the right place! 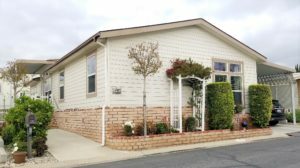 Southwest Mobile Homes was established in 2004 in Rancho Cucamonga. Our business is built on relationships. 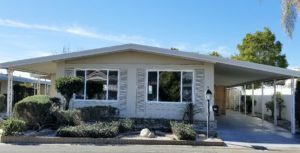 We have years of experience in the new and resale market of manufactured/mobile homes and know what it takes to make a buyer a homeowner. Our Mission….is to provide excellent customer service and establish long term relationships with all of our clients. 2 Beds | 2 Baths | approx. 1,248 sq. ft.